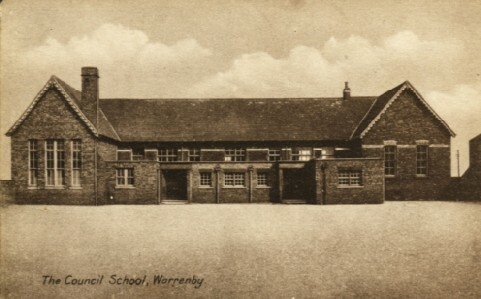 The school is one of the few remaining buildings of the village of Warrenby which was demolished in the late 1970s and early 1980s. It is currently in use by a seafood company. My great grandfather Frederick Fenton was the headmaster, nice to see a picture of it then and now, although looking a bit sad now.